We are looking for passionate and hardworking tertiary students from all walks of life across the Auckland region to be a part of bringing our second tertiary event to life! 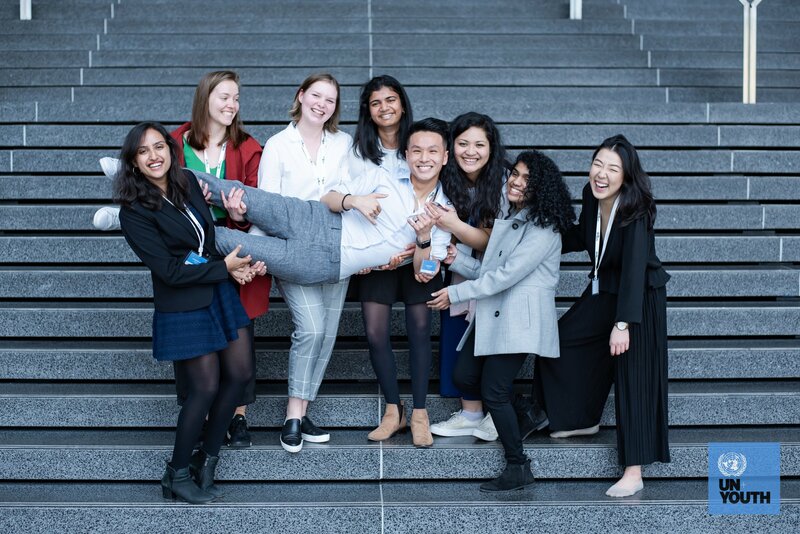 The UN Youth Auckland Regional Council is taking our tertiary programme in a new direction in 2019 and we are seeking volunteers who want to be a part of the exciting changes we have planned. Check out the application pack for further information about the event, the organising committee roles you can apply for, and the application process. It can be found here. Applications are due with a copy of your CV in PDF format by 11:59PM Tuesday 16th April to Teresa Lee, the Auckland President, at teresa.lee@unyouth.org.nz. Questions may be directed to Ayush Sharma, the Auckland Vice-President of Universities, at ayush.sharma@unyouth.org.nz.